How MPS can help healthcare organizations streamline internal processes and increase their bottom line. As a healthcare organization, you not only have patients health to care for, but the privacy of their personal information and records are in your hands. Don't fall victim to a HIPAA violation or security risk. See how Managed Print Services can help your healthcare organization stay secure and running smoothly. 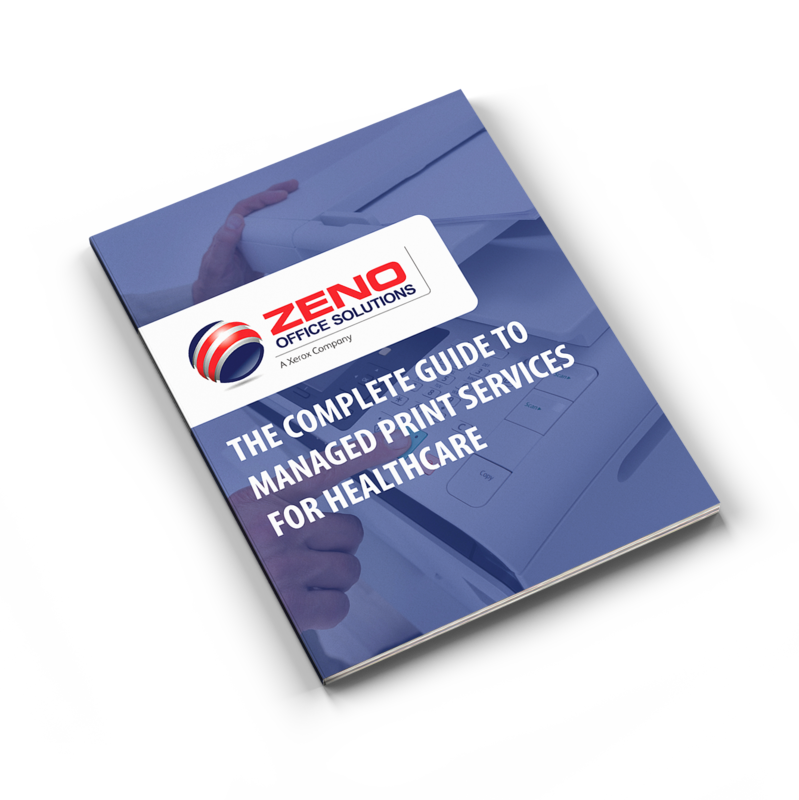 Fill out the form to access the eBook and learn how managed print solutions can help your healthcare organization be secure and streamlined.